Sponsors - Information - Alvechurch F.C. At Wealth Solutions we are a dynamic, client focused and truly independent wealth management practice which provides financial solutions to the individual and corporate market. Our aim is to deliver a first class client service experience by creating a culture of trust, honesty and integrity in all our dealings. Opened in Birmingam city centre in January 1996. 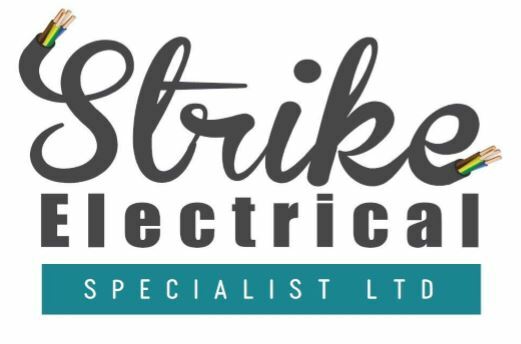 Our service system is computerised and we use the latest in service software which allows us to offer a guaranteed average response time to all service calls of 4 hours. Our service manager, Kevan Connor, has over 25 years experience in the copier/printer industry and because of this we overlook the fact that he's an Aston Villa fan! Our core activity is the sale and service of black and white copier/printers but in Roger Cardin we also have a colour specialist with vast experience in this sector. Our girls in call control, Jayne and Louise, know the area in which we operate extremely well and are local. As such all service calls are allocated with maximum efficiency. Whether your requirement is for a personal fax right up to a high volume reprographics room printer and anything in between, you can expect a service second to none. QualitySolicitors Davisons have been established for over 25 years. We operate out of 6 offices throughout Birmingham City Centre, Edgbaston, Solihull, Sutton Coldfield, Cotteridge and Weoley Castle. 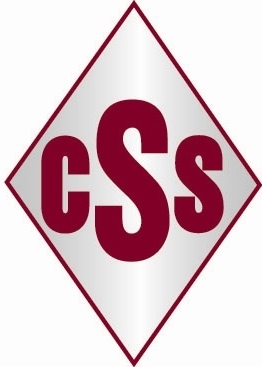 In an industry that is renowned for failing to meet the demands of its customers, CSS have quickly built a reputation for providing a quick reliable service from stock, at competitive rates, and with the personal touch that only a family run business can provide. CSS Limited was incorporated by the Corbett family in 2005. Since then we have developed to rapidly become the UK’s leading importer of cable management products and associated fixings. The management team have in excess of 55 years’ experience in the markets that we deal in, and it is our knowledge, flexibility and hands on approach that has allowed us to grow. The company continues to re-invest by adding further products into its ever-expanding range. Strong partnerships with our suppliers and customers endure that our continual sourcing and product development has always been of considerable success. Our Sales strategy is to supply our products to the fixings, M & E and H & V markets only via nominated distributors. We operate from both a 30,000sq ft purpose built distribution depot centrally placed in West Bromwich, and a Sales and account office in Warrington and due to high demands we have now opened a depot in Glasgow. Further investment in our staff, our distribution network and our systems, ensure that our customers benefit from our personal focus. CSS Limited are committed to providing quality products and a quality service for our customers. Clifton National Window Cleaning is committed to providing a quality service and since the company is a recognised expert in working at height, Clifton National Window Cleaning can ensure that all areas are accessed with ease, efficiency and safety. This, together with a passion for window cleaning and a drive to constantly improve systems and processes, provides the customer with an unrivalled dedication to quality and value for money. Operating in both the public and private realms, our three internal divisions enable us to deliver a broad spectrum of projects across multiple sectors. Shaylor Build, Interiors and Repair & Maintain all work in collaboration and have dedicated teams with multiple skills and resources available within the Group. If you are looking for high-quality, low-cost printing with fast delivery in the Birmingham area then look no further! As an established family-run business, Northfield Print are fast becoming Birmingham’s “go to” one stop print service, and have quickly expanded into one of the most respected commercial printers in the UK. Based in Northfield, Birmingham, we are a printer that offers a full range of printing and finishing services from short-run single colour reproduction to the latest full colour techniques for promotional brochures, and digital printing for low-cost colour advertising flyers, leaflets and business cards. Our design section is made up of talented graphic designers who will provide creative original design solutions for all of your commercial printing and brochure publishing needs. They can use their combined artistic talents to give your company a fresh and stylish look with a new company logo, stationery or corporate brochure.